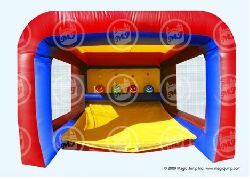 Inflatable games for all types! 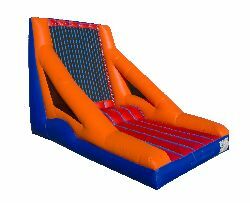 How about jumping up against a velcro wall? 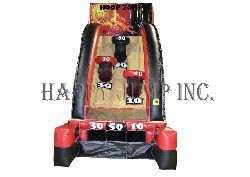 Shooting hoops or throwing balls? 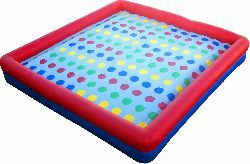 Can you imagine playing on a 24 foot inflatable twister? 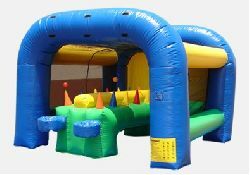 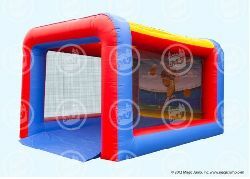 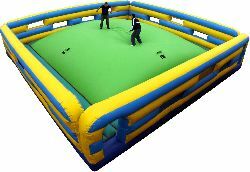 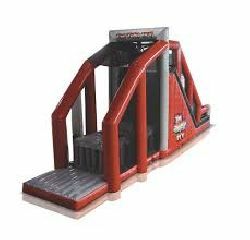 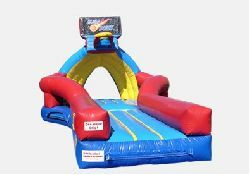 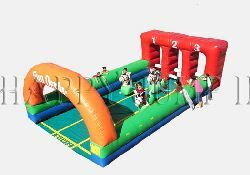 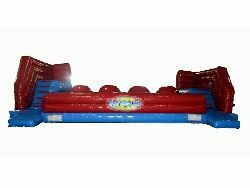 Inflatable games can be found for just about any type of activity you’d like. 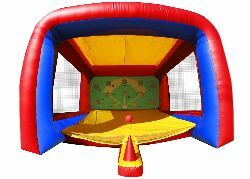 Some of the more popular games are the inflatable horse derby, slam dunking and twister, and our home run derby. 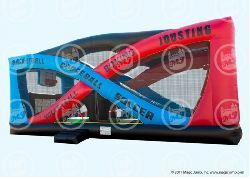 Test your skills and compete to see who’s the best!